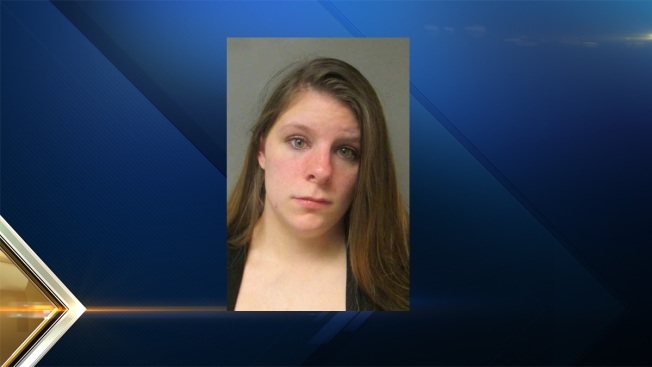 A New Hampshire woman is facing assault charges after police say she shook her boyfriend's 19-month-old daughter, causing critical head injuries. Kayla L. Cassady, 22, of Pinetree Lane, West Lebanon, is charged with first degree felony assault. She was held in lieu of $15,000 cash bail and was scheduled to be arraigned on Friday in Lebanon District Court. Lebanon Police said they responded to an apartment on Pinetree Lane after receiving a 911 call on Thursday about a female child who was not alert and appeared to be having a medical issue. When officers arrived, they spoke with Cassady, the reporting party. She told police she was caring for the child when it suffered an unknown medical issue. The child was transported to Dartmouth-Hitchcock Medical Center for evaluation. Officers continued to investigate, and learned that the child had sustained critical head injuries. During the investigation, police also developed enough information and evidence to arrest Cassady. The investigation revealed that Cassady shook the child, causing serious bodily injury. The child underwent surgery for injuries sustained in the assault. The child’s injuries are critical but are not believed to be life-threatening. Police said Cassady is the girlfriend of the child’s biological father, who was not present during the assault.